Mongol Rally 2018 – Go Argonauts! Our DirtyWork directors Sam Davis & Harry Barber have just come back from an eight week adventure. 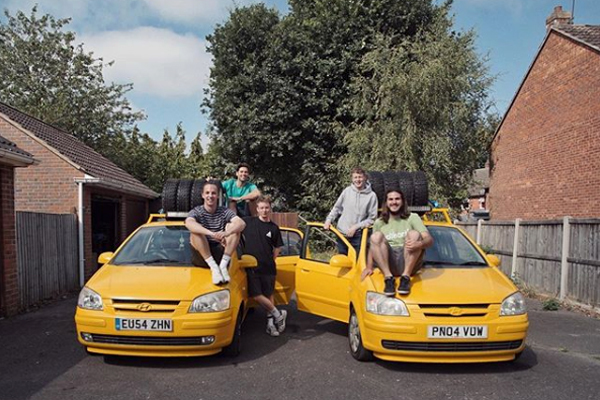 They completed the Mongol Rally, raising money for Cool Earth, UNICEF & Cancer Research UK! Along the way they shot footage to make a short documentary and a photography book showing the people and sites they saw along the way.